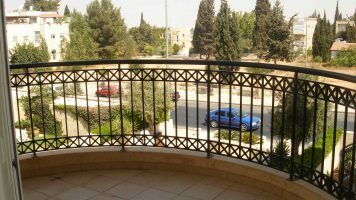 For rent in Bakaa, 3-room apartment, 80 sqm plus a 6 sqm balcony facing the breathtaking view of the Temple Mount. The apartment is fully furnished, sunny and quiet. Located on the second floor with an elevator. 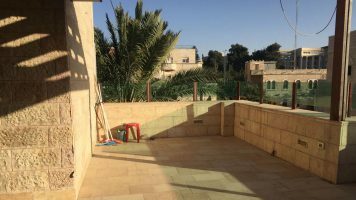 Immediate entry for long term lease.